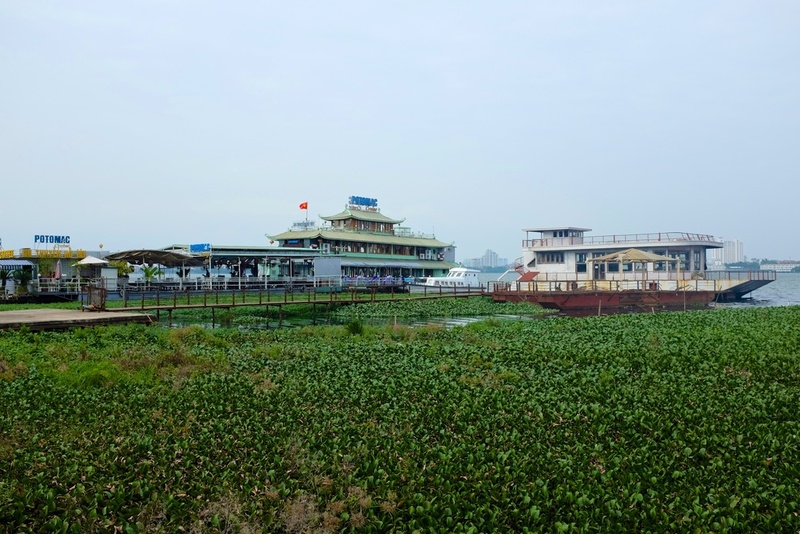 Day 144 - Ho Chi Minh's Museum, The West Lake, And the Craziest Part of OQ! 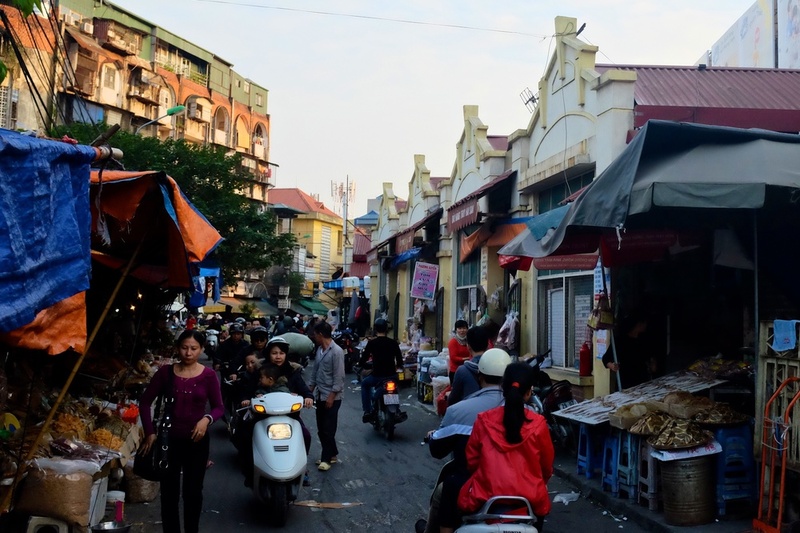 Pictures of Ho Chi Minh at different points in his life. It is a probably a bit embarrassing how little I know about Vietnam's history and the role that Ho Chi Minh has played in it. All I really knew was that there was a Vietnam War between the the north and the south and that Americans got involved heavily in the late 1960s. Regardless of all foreign involvements, the north won the war when Saigon, now renamed to Ho Chi Minh City, fell in 1975. 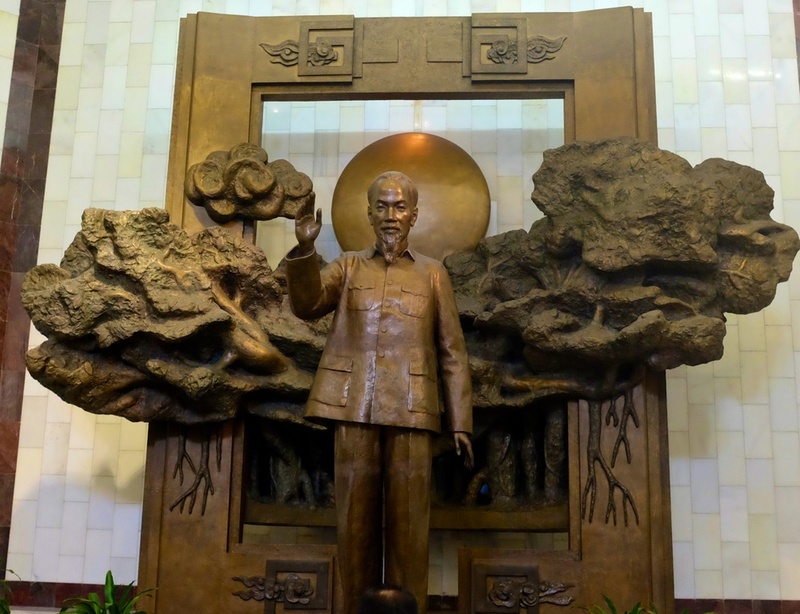 I knew nothing of the role France played in Vietnam's history, and very little about the man named Ho Chi Minh, or "Uncle Ho" as he is also called here. 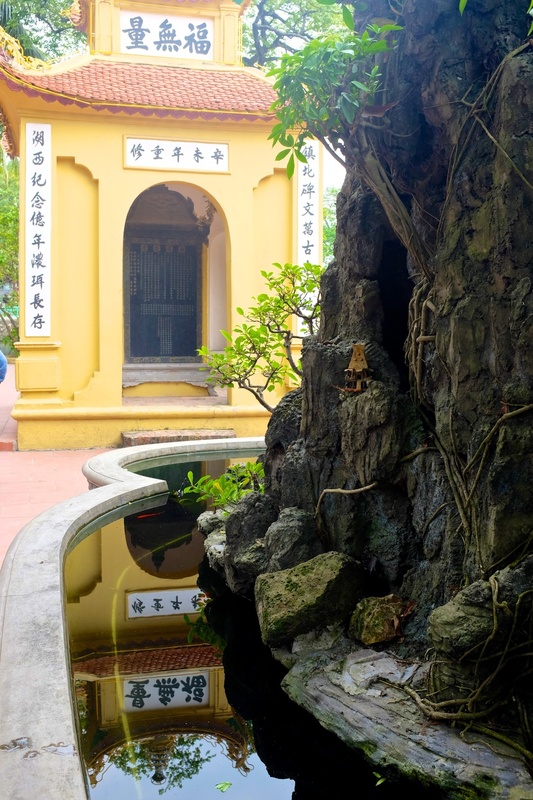 Today we went to the Ho Chi Minh Museum to learn a little more of the history. I am not sure if the museum helped me learned a whole lot more, despite peaking my interest enough to do a little more research on google, but at the very least it was interesting to see Ho Chi Minh's pictures and quotes everywhere and realize the level of respect that the Vietnamese people have for him. 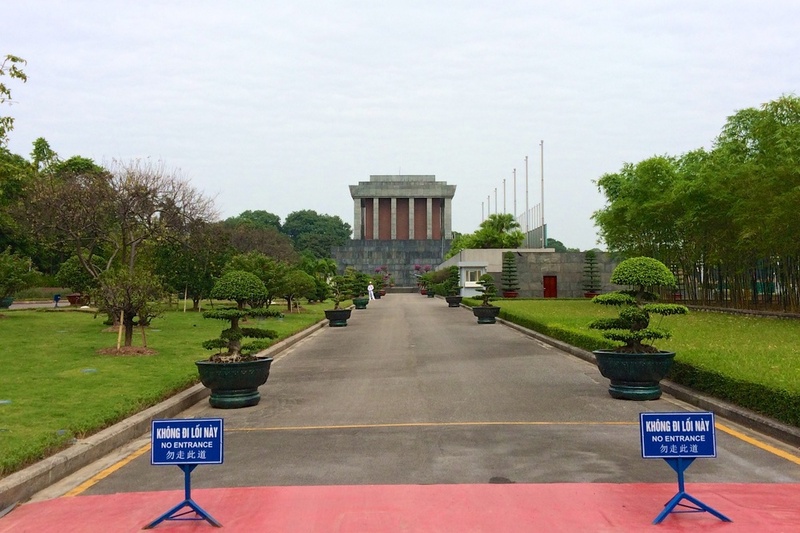 We also walked by the Ho Chi Minh Mausoleum and saw the building from outside. I read later that Ho Chi Minh's body is actually on display inside and visitors can go in between the hours of 9 AM to 12 PM. We would not have gone in regardless. That's a bit ...umm..eerie. I don't know enough about the politics and history to have a valuable opinion to share, nor is it a topic I want to talk too much about. I mostly found a lot of similarities between his words and the words of other historical world leaders... some of whom are perhaps not looked upon very kindly today by the majority of the world. I will also say the kind of propoganda I saw on display here for Ho Chi Minh (pictures of him with kids, etc) reminded me a lot of what I saw growing up in Iran, with all the propaganda on display for the supreme leaders. In reference to the large table with ginormous fruits in the picture below, "The symbols of nature in its beauty contrasted with the image of industrial plans in this hall represent Uncle Ho’s expectation that young people shoulder the responsibility for the protection and preservation of peace and the environment, and prevention of aggressive and destructive wars." 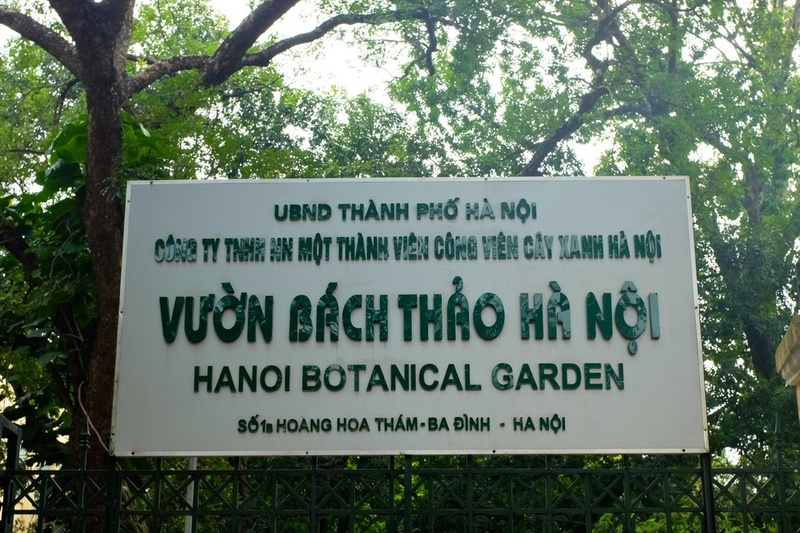 As we walked away from Ho Chi Minh's Museum and towards the West Lake, we happened to come upon Hanoi's Botanical Garden. For a small fee you can enter the park, and the fee is definitely worth it. This park is so beautiful! 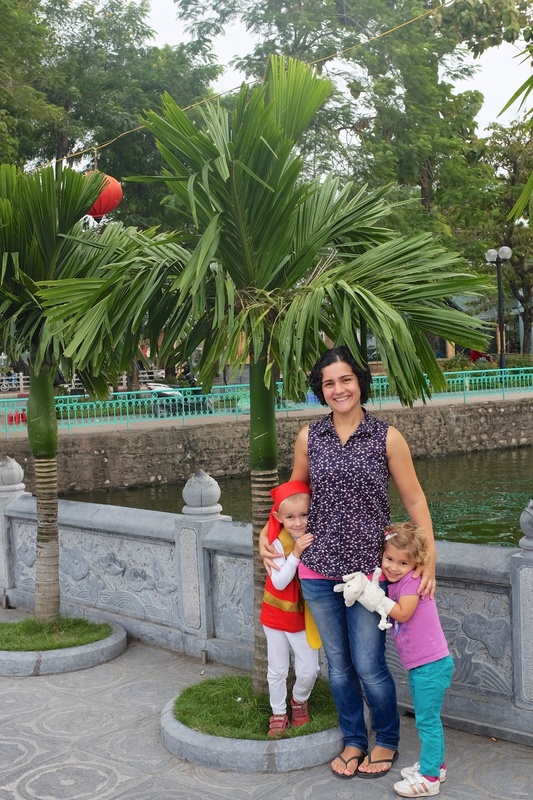 I was confused as to why it hadn't shown up on my searches of things to do with kids in Hanoi. I researched it later and saw a few reviews on trip advisor about animals in cages. 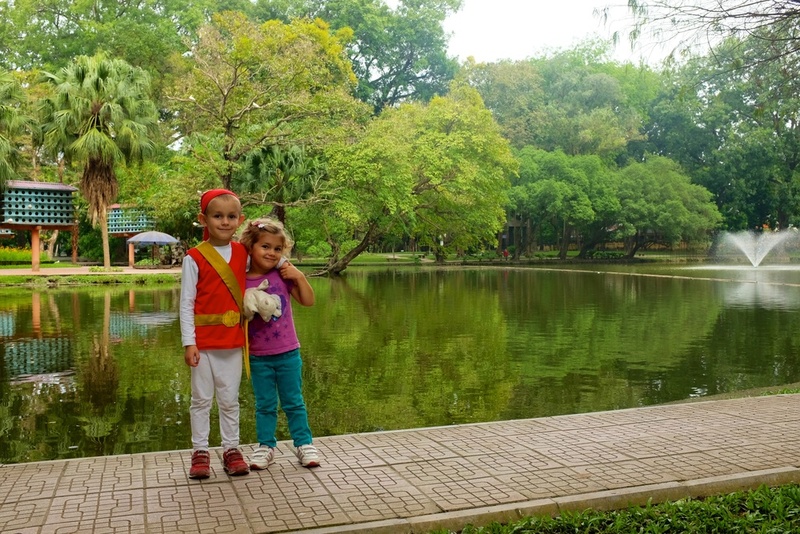 We didn't see any caged animals, though we didn't explore the whole area, and found the park to be very clean and very green! The playground is a bit ridiculous though...It seems it must have been built for giants..haha! We had a good laugh at it and the kids had fun swinging in the ginormous swings. 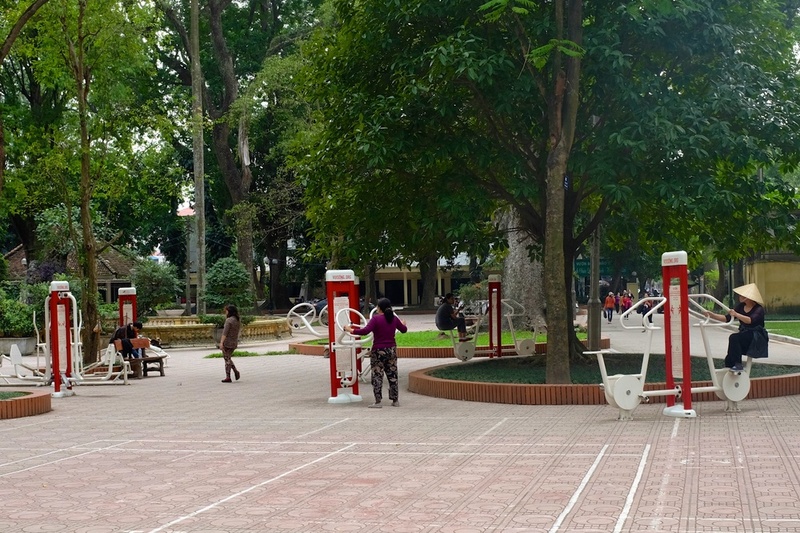 There were also quite a few people enjoying the exercise machines around the playground, similar to the ones we had seen at the Reunification Park. 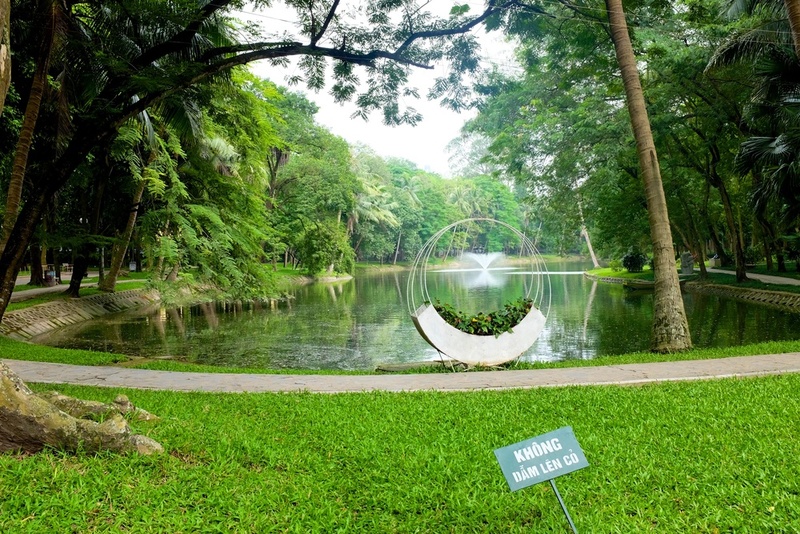 I would strongly recommend visiting the Ho Chi Minh museum to also pay a quick visit to this park, despite it's low ranking on TripAdvisor. It is beautiful and peaceful and much cleaner than the Reunification Park. 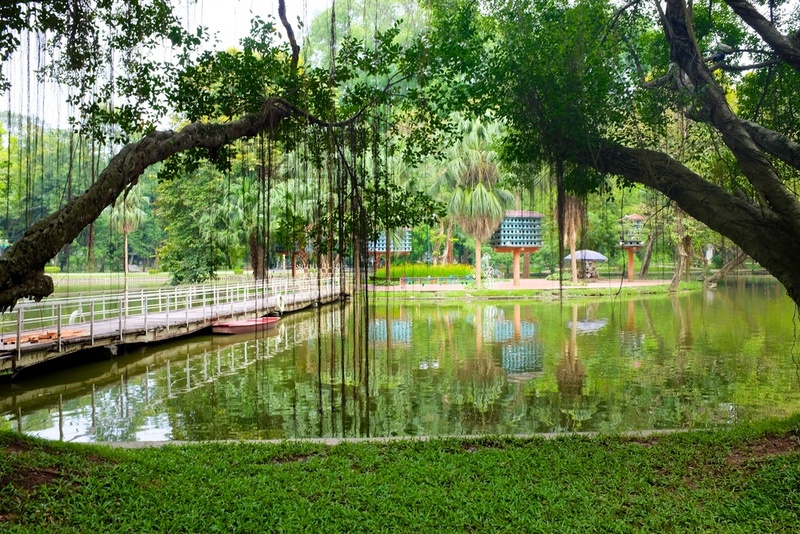 The West Lake, or Hồ Tây in Vietnamese, is a huge lake in the center of Hanoi. There are many restaurants and hotels around the lake, though not very many people just walking around. We noticed a section for paddle boats, but we could not tell if it was open or closed. We also thought that perhaps this lake was to big to go paddle boating on, though later we saw that paddle boats are not allowed to go wherever they want on the lake and have to stay within a predefined perimeter. 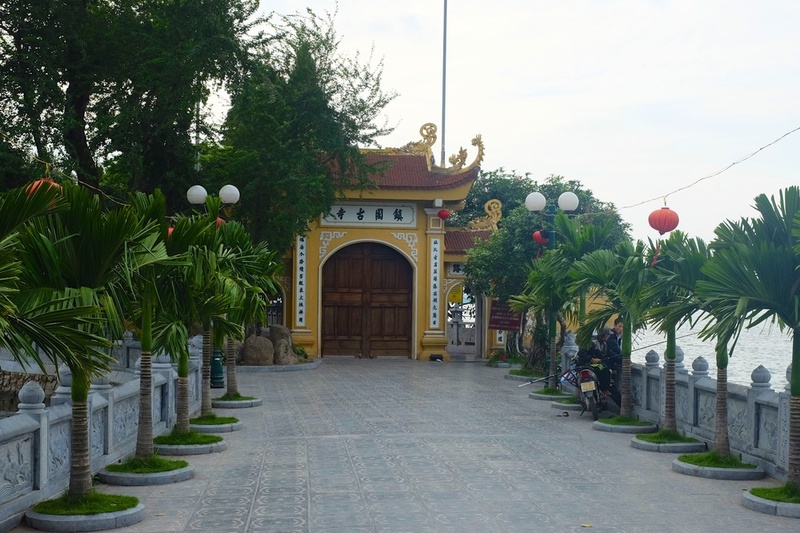 As we walked alongside the lake, we noticed a much smaller lake on the other side of the road, called Truc Bac. We decided to go paddle boating there instead. I sort of wish we hadn't! We saw so many dead fish in the lake!!! It was a bit horrifying! 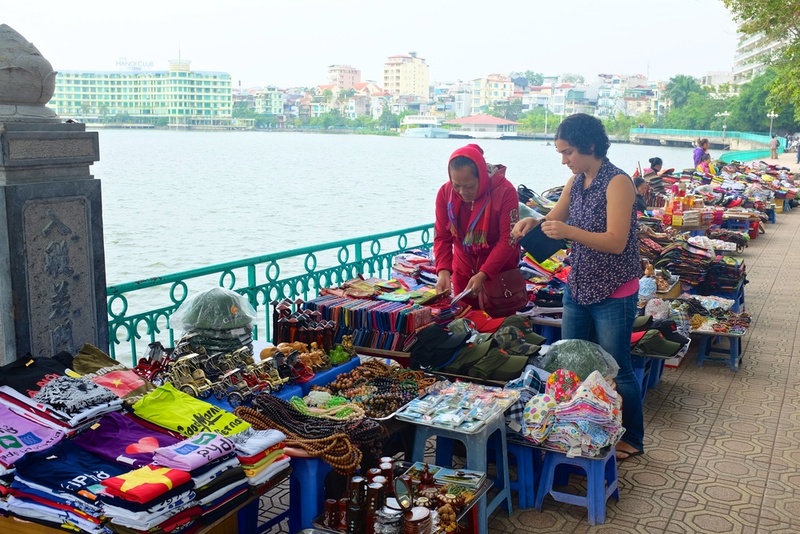 It turns out the lake is one of the most polluted lakes in Hanoi. We actually saw a motorboat going around the lake collecting the dead fish! EEEK! Regardless, we did enjoy our boat ride around the lake, because paddle boats are always a fun activity. Even so, I wouldn't recommend going here though! After our slightly horrifying boat ride, we continued our walk along the West Lake and came upon the Pagoda Temple, a historic Buddhist temple. 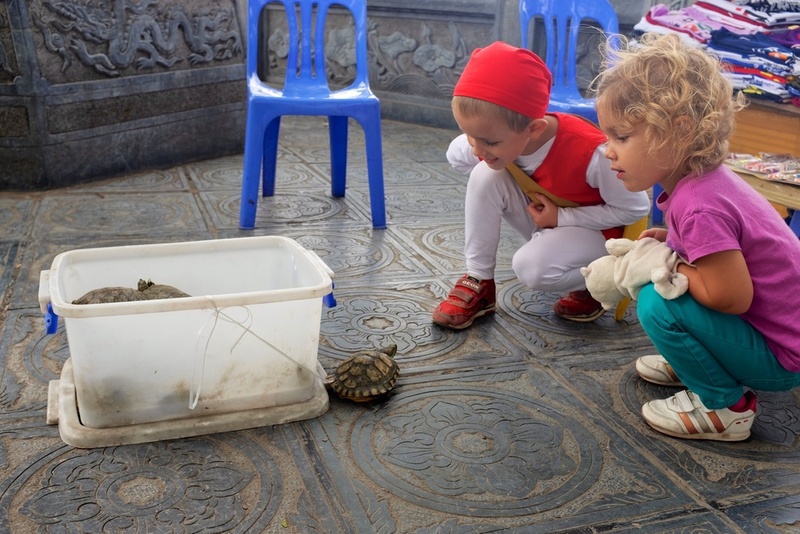 Outside the temple we saw a few street vendors and some turtles! 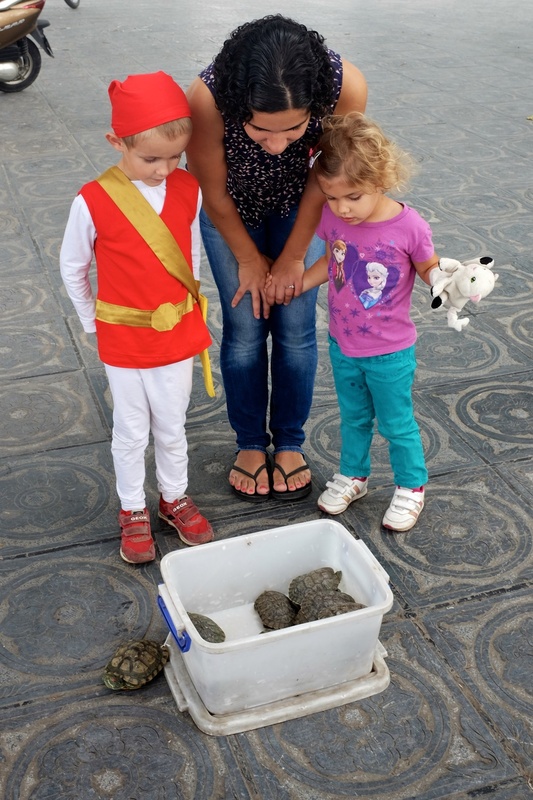 The kids checked checked out the turtles, while I tried my hand at haggling over some knick knacks. 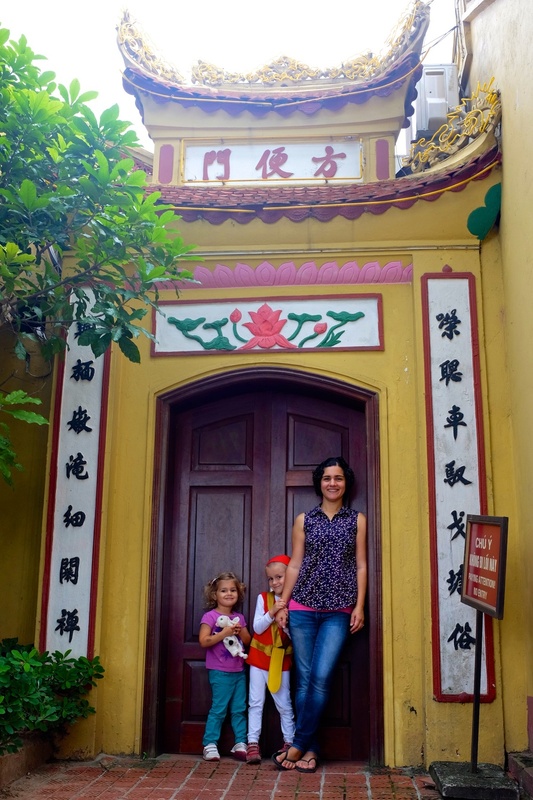 Unlike the other 2 temples we have been to, the Temple of Literature and the Ngoc Son, there was no fee to enter the Pagoda. 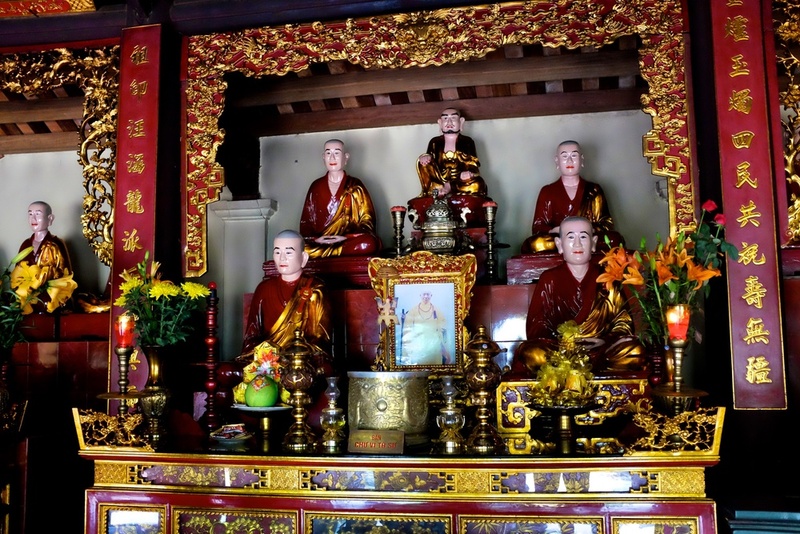 This temple is beautiful and a must see! I am so glad we randomly ended up here. 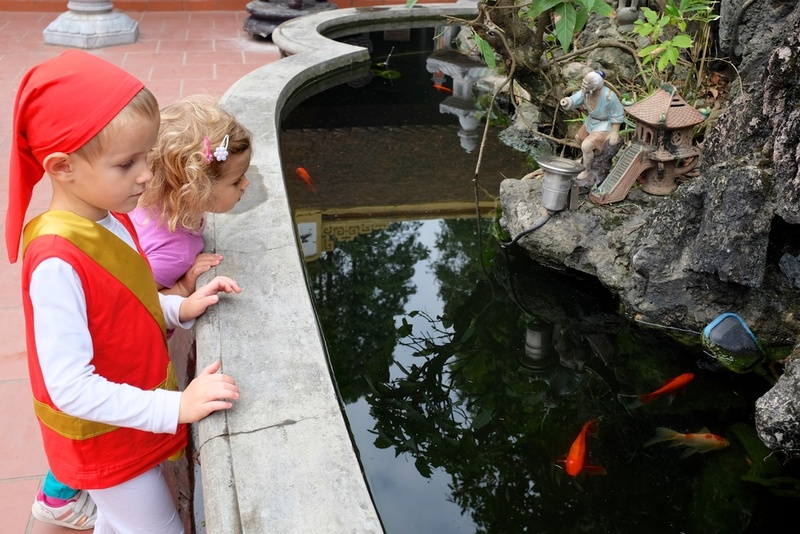 The kids loved to looked at the fish in the pond and we enjoyed the structural beauty. 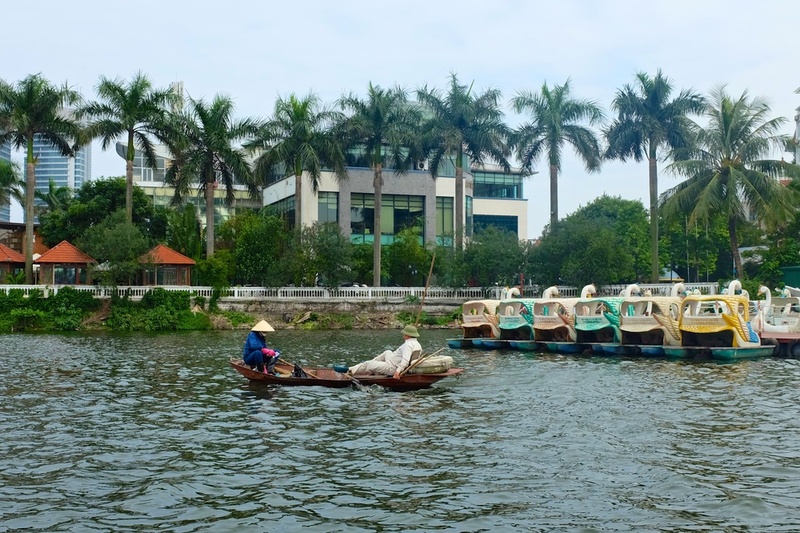 On our walk away from the Pagoda Temple and towards the Old Quarter, we were able to witness a bit of Hanoi reflected in calm canal / lake waters. In a city so crowded and loud it was definitely a contrast to find such still waters capable of reflecting such vivid images. The Craziest Part of Old Quarter (OQ)! We arrived in OQ a few streets away from where we generally enter it, and we were blown away. This section is incredibly crowded, more so than the already crowded sections we frequent, and that's saying something! Packed with motorcycles and people and shops/stalls and tons and tons of products, fruits, sundries, and so so much more! There was a huge building that seemed to be the distributing location for all the fruits that are sold on the street by the women who carry the baskets on their shoulders. There were many small streets each dedicated to specific products such as, towels, kitchen tupperware items, or aquarium fish! This part of OQ is fairly void of tourists, unlike the part we are so familiar with now. I thought the streets of Old Quarter where we have visited thus far were bad about the motorcycles, now I know better! There were motorcycles everywhere. A second of day dreaming and you'd catch yourself in the middle of a honking match or just barely avoiding getting nipped by a motorcycle. 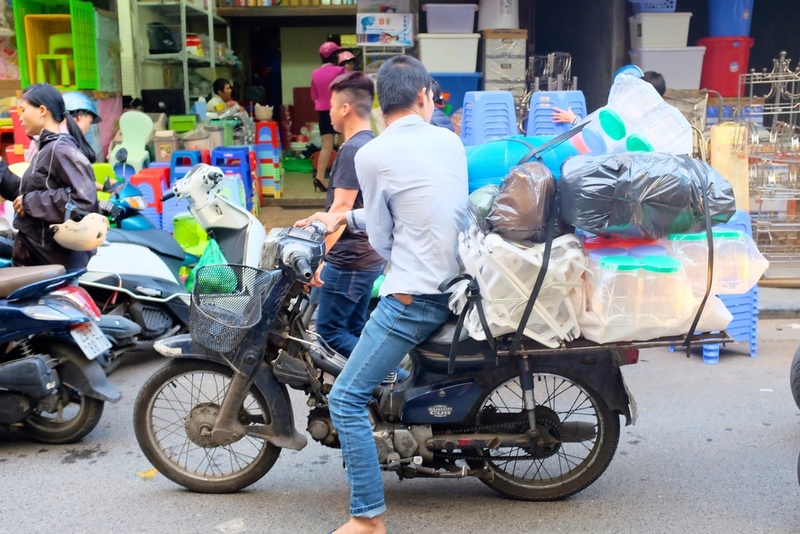 Day 145 - Big Hero 6 in Vietnam!